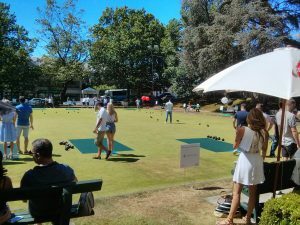 West Vancouver Lawn Bowling Club clubhouse is available for rentals year-round. 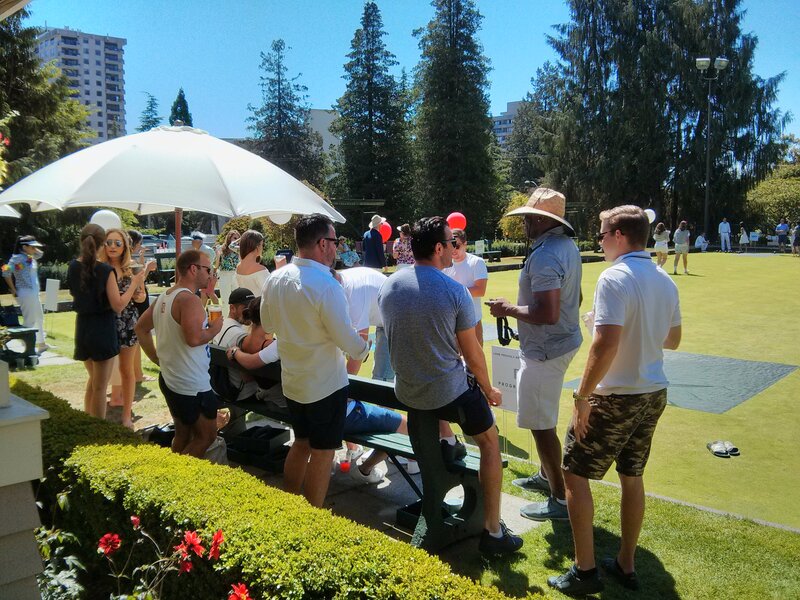 Planning a birthday party, group celebration, meeting, corporate event or Christmas party? 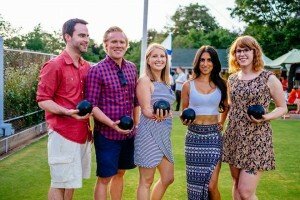 Consider renting the most picturesque facility on the North Shore. 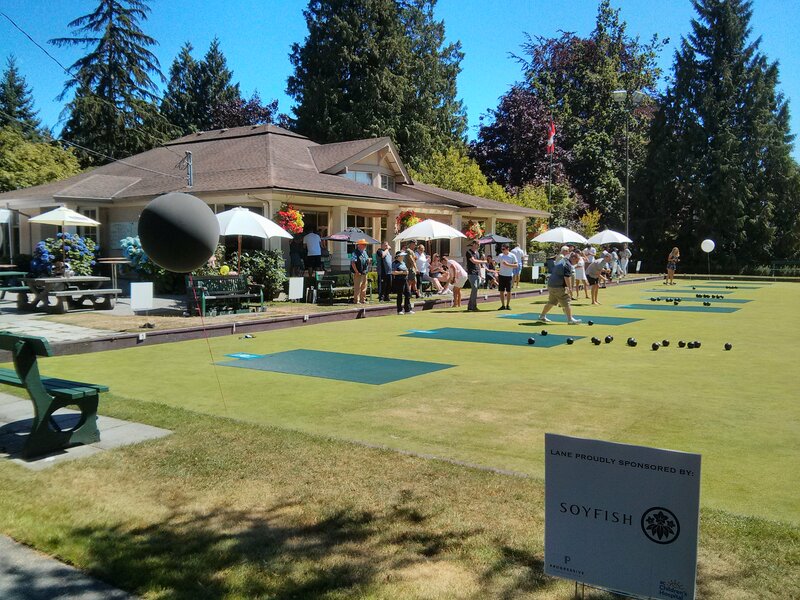 The West Vancouver Lawn Bowling Club is also a beautiful venue for a celebration of life. Imagine you and your friends or co-workers relaxing on the club’s veranda, looking out over manicured lawns sheltered by heritage trees and surrounded by beautiful shrubs and flowers. The West Vancouver Lawn Bowling Club can accommodate 90 seated guests inside. Outside, the veranda and picnic tables with sun umbrellas can seat an additional 30 guests. Wheelchair accessible, the club features a “caterer’s kitchen”. 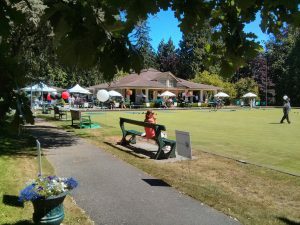 Parking is plentiful, or if taking transit, a quick bus ride from downtown Vancouver drops you just steps from the club. 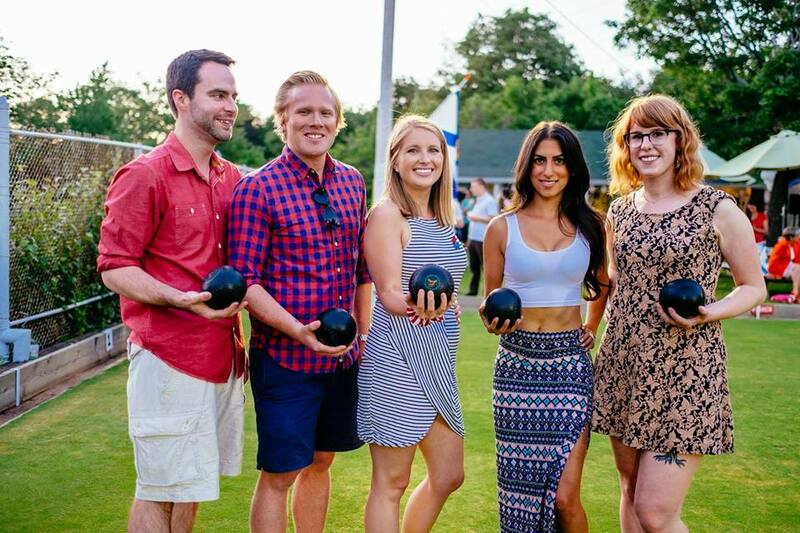 The clubhouse and greens are also ideal for company/organization celebrations and team-building exercises, from mid-May to mid-September, with all lawn bowling equipment and coaching/instruction provided. 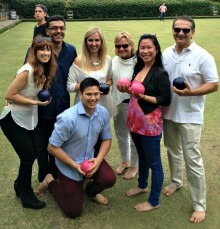 Lawn bowling is accessible to all ages, yet highly competitive for those who thrive on challenge. Invigorate your group and treat them to the healthy outdoor experience of lawn bowling in the incredible surroundings of the West Vancouver Lawn Bowling Club.